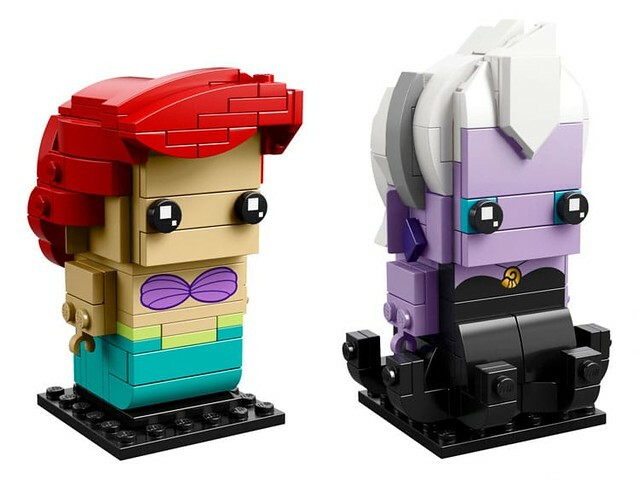 Thanks to the guys over at PromoBricks, the wait is over and we now have official images from the brand new LEGO BrickHeadz Ariel & Ursula (41623) set. Nothing much has changed from images we saw earlier last week. 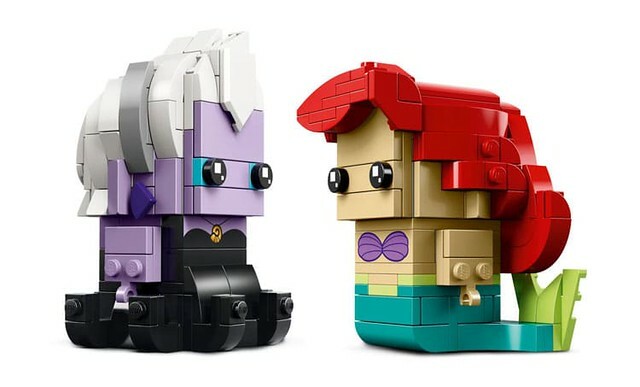 The set contains a total of 361 pieces and features both a Ariel and Ursula from The Little Mermaid. 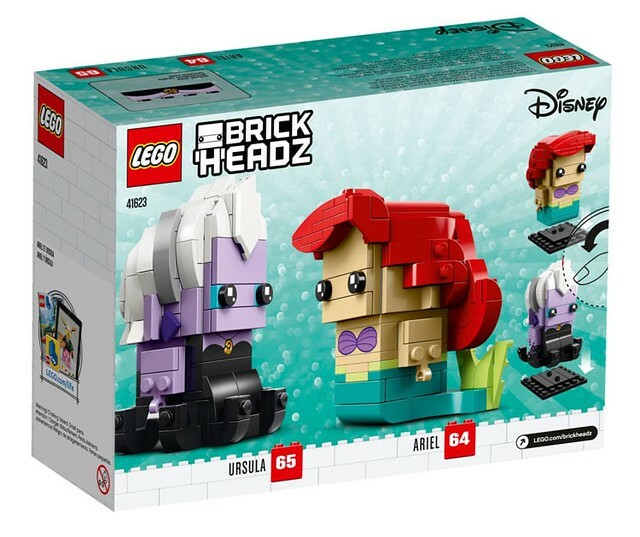 There’s still no official details regarding when/how this set will be released, however, we can assume that the retail price will be roughly $19.99, just like all other LEGO BrickHeadz double packs. Previous articleThe LEGO Movie 2 Trailer Is Here!